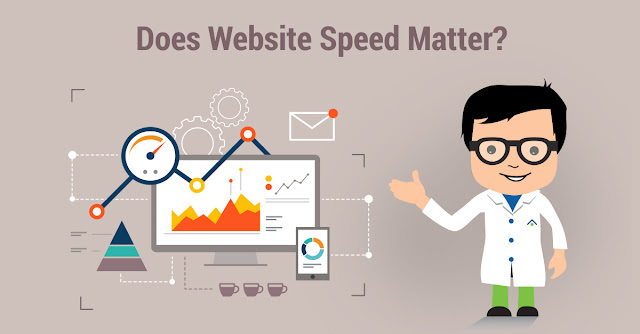 As Google announced in order to get better ranking for your website in SERP you need to optimize the website loading speed and according to Google the speed should be between 85-95 or better than that. So now you know that why loading speed matter and this is why you need to optimize your site for that. So how you get to know about your website page speed. There are many page speed optimization tool available online. Which you can use to decrease the website loading speed. But you need to test each and every tool because each one show different website speed performance and you have to follow each instruction provided by these tools so that you will get much better results. Below we have listed some tools to improve the site performance.